Welcome to Amber Jewellery ! Our company (Amber Jewellery Inc.) was set up in 1992 as a UK-Polish enterprise for production and marketing of Baltic amber jewelry and gifts. 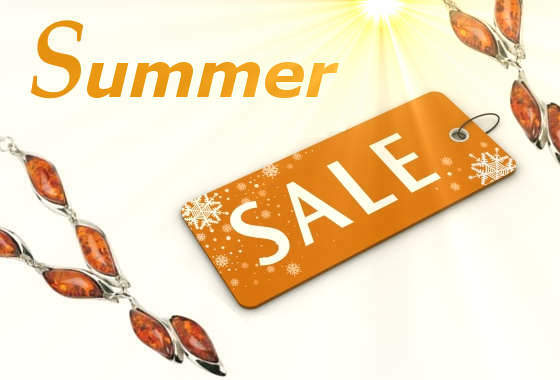 We are one of the biggest UK's online store offers a wide range of amber bracelets, earrings, unique amber pendants and polished necklaces in various styles and colours: green, honey and cognac. Baltic amber is a natural material and every gemstone by itself a uniqueness. Collections of our amber and silver jewellery are in most cases handmade and unique. 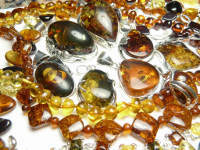 We sell only genuine amber products made from AAA class grade gems. As the producer we are a member of the Polish Amber Association, so it is a guarantee of the best quality of workmanship. 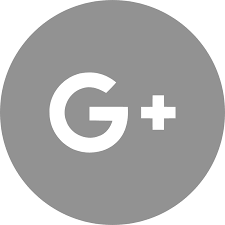 Simply, we love amber, because it's our passion and work. Bestsellers New Products Extra SALE ! Generous round pieces of cognac amber set in sterling silver. 16 mm wide with a generous silver se.. 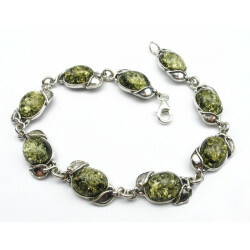 This outstanding bracelet is made out of genuine sterling silver and real amber green stone. ..
Classic cognac colored amber with inclusions Baltic amber cabochon stones Sterling silver .925 -.. Lemon, green and cognac coloured amber set in sterling silver flower shaped stud earrings Genuine B.. This unique cuff bracelet is embellished with a stylish pattern of curling ribbons and dot accent. 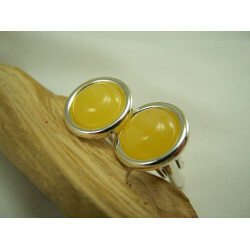 ..
Material: Amber, sterling silver 925Color: cognacEarrings: 10 mm x 53 mmPendant: 10.. This outstanding bracelet is made out of genuine sterling silver and real amber honey stone. .. This Beautiful Amber Bracelet made from natural, polished Baltic amber with sterling silver .925. .. These extraordinary amber earrings were hand crafted by Polish artisans. They each consist of a se.. These extraordinary amber earrings were hand crafted by Polish artisans. They each consist of a seri.. This honey & milky amber pendant is very dazzling. It is set in sterling silver and has a unique.. 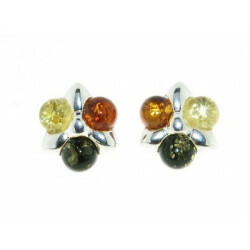 It features exceptional cognac, green and yellow amber stones, which are all set in sterling sil..